Picture this. You visit a travel and tourism website to plan a long awaited trip to the Bahamas. You need a place to stay and the floating kitchen sink on the last picture you saw screamed Photoshop. After furiously clicking through countless links, you come across one that has a devilishly handsome concierge guiding you through a posh villa with a breathtaking view of Bahamian waters, the crystal clear ocean where you can dive to your heart’s content and the five star restaurants that titillate your palate. After watching the last blue sturgeon swim past a pair of goggles you have made your decision. You are hooked. And that is exactly why most businesses do not consider video marketing an option any longer, especially when their competition has the same idea! There is a reason why the incredibly popular social media website YouTube has billions of users in its arsenal, and it has more to do with than cat videos. 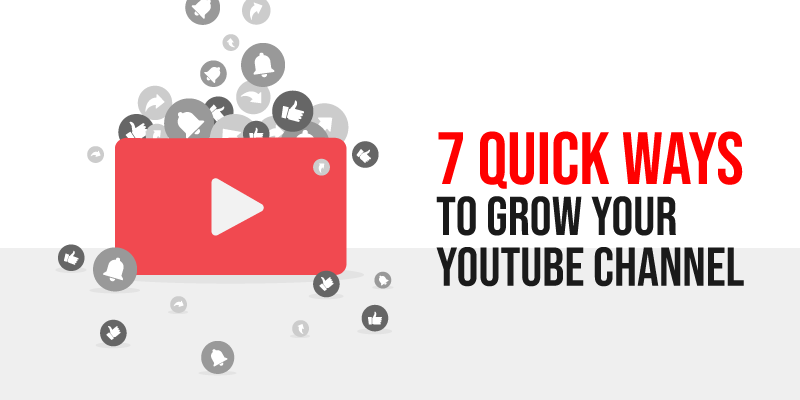 Video marketing is now the fastest growing advertisement medium for businesses. It is easy to see why. Not only is it a convenient way for you to display your products and services to customers it is easier on your finances as well. And no one knows that better than startup owners and would be entrepreneurs looking to make their mark on the economy. Not only is it a convenient way for you to display your products and services to customers it is easier on your finances as well. And no one knows that better than startup owners and would be entrepreneurs looking to make their mark on the economy. Why Video is needed today and How they help Startups? It’s simple really, because it works! Technological trends are all about receiving information instantly and video marketing does just that. I mean let’s face it, would you rather go through dull text based content or a video that shows how purchasing a company’s products or services can be beneficial for you. Take the Coca Cola Company as an example. The immensely popular beverage brand recently shot a series of creative videos that highlighted how their cola bring people from different lifestyles together. Of course, that does not hold a candle to animation, a concept that will help you create your business’s story through a series of compelling animated videos. This is also why even the most popular brands use animated videos especially when it comes to explainer videos that are designed to make an impact. while video might seem more expensive in the making; it does have the potential to create IMMEDIATE ROI for a business. The faster the returns the faster will a startup grow. Needless to say, video marketing has been a lucrative investment for the people who have used it to launch their businesses. In short, animation and video is a great way for a startup company to make its products or services stand out from the proverbial crowd. How is it better than text based content? 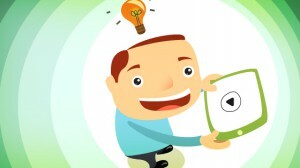 While video might seem more expensive in the making it does have the potential to create IMMEDIATE ROI for a business. The faster the returns the faster will a startup grow. Needless to say, video marketing has been a lucrative investment for the people who have used it to launch their businesses. 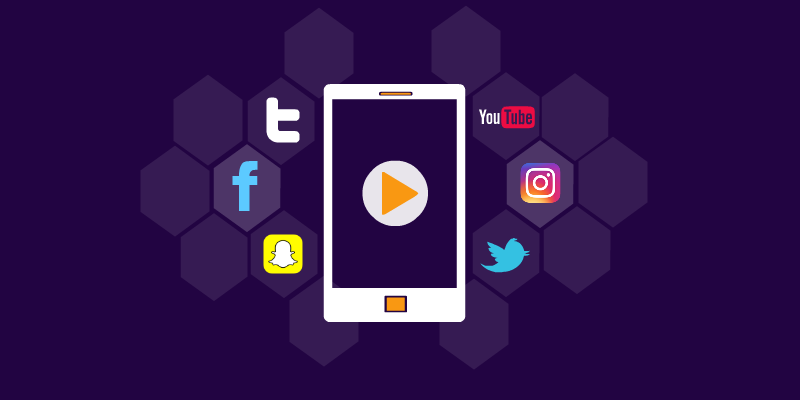 In fact, e-Marketer claims that 65% of US marketers plan to increase their marketing budget to have room for video marketing campaigns. According to Forbes, 50% of executives would rather watch video than read texts thereby producing prime opportunities for startups to find investors to fund operations. Needless to say, it isn’t surprising why video marketing has become a trending topic amongst startup owners and entrepreneurs. And this is where Bode Animation comes in. How successful is it as a video marketing brand? More than 200 companies owe their success to the company’s custom video campaigns. Bode Animation has successfully created over 320 videos for a variety of businesses and has also increased their ROI considerably. One of the defining aspects of their success has to do with humorous content which also happens to be a preference for 60% of their clientele. Couple that with creative storytelling and you have an animation company that will do its best to ensure that your startup’s message shines through loud and clear. Bode Animation is a team of visual maestros who have the expertise of showcasing your business’s story through inspiring videos and animation. It doesn’t matter how complex your idea is. Bode Animation has the expertise to turn it into an animated video that your audiences will understand and love you for.